Take your tan to the next level! 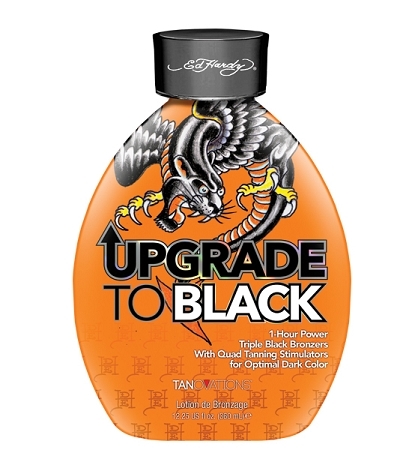 Upgrade to Black delivers superior dark color in just one hour, while the Quad Tanning stimulators allow for longer lasting faster, darker results. No need to wait, time is money! You just got upgraded!